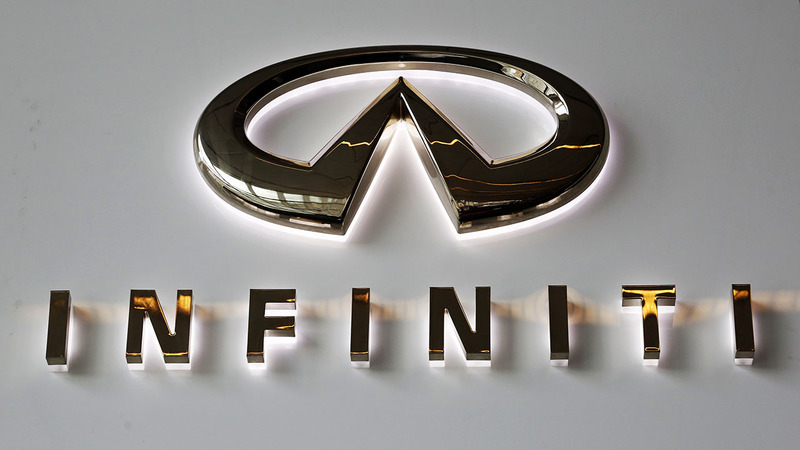 DETROIT, MI -- Nissan is recalling more than 28,000 Infiniti luxury SUVs because the electronic steering can malfunction and bring the steering wheel to rest at an off-center position. The recall covers certain Infiniti Q50 gasoline and hybrid SUVs from the 2014 and 2015 model years. The company says a combination of low battery voltage and parking the SUVs with the wheels turned can confuse the steering control computer. That can change steering responsiveness and the turning radius, as well as cause the steering wheel to be off-center. Owners will see a dashboard warning light if the issue happens. But if it's ignored, Nissan says it could increase the risk of a crash.